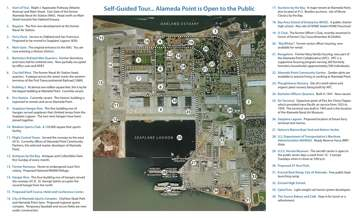 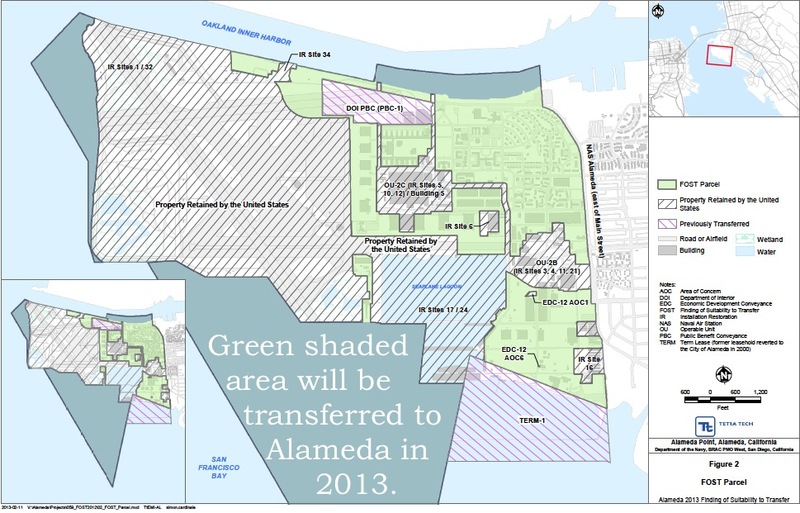 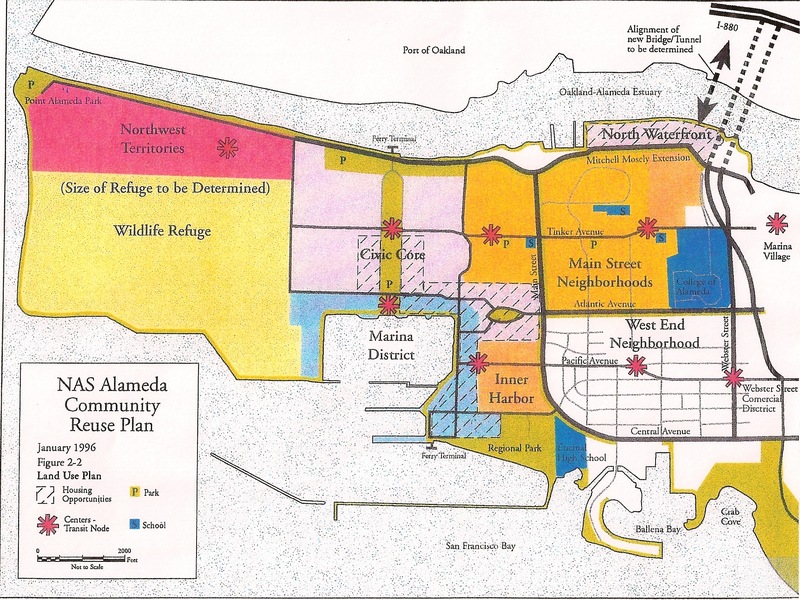 Most of Alameda Point is a place that appears frozen in time - the mid-20th Century. 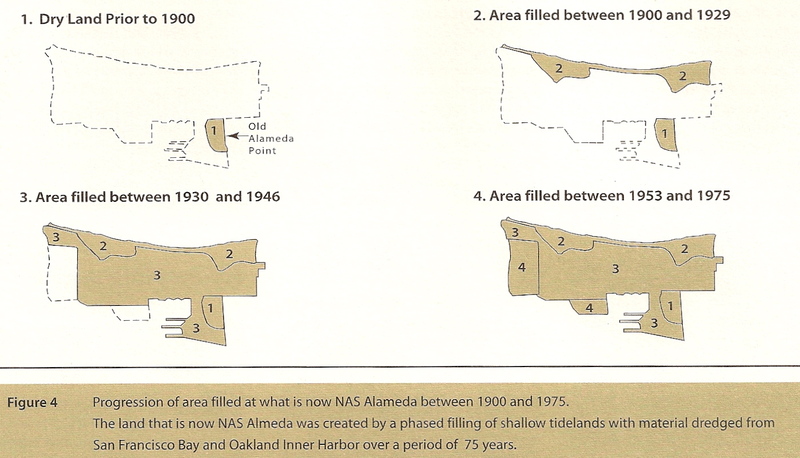 One of the images in this gallery shows the evolution of this land mass as the Bay was filled in. 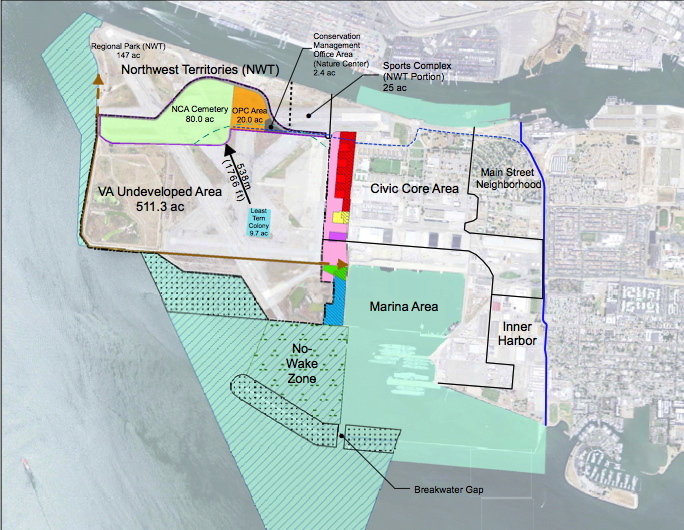 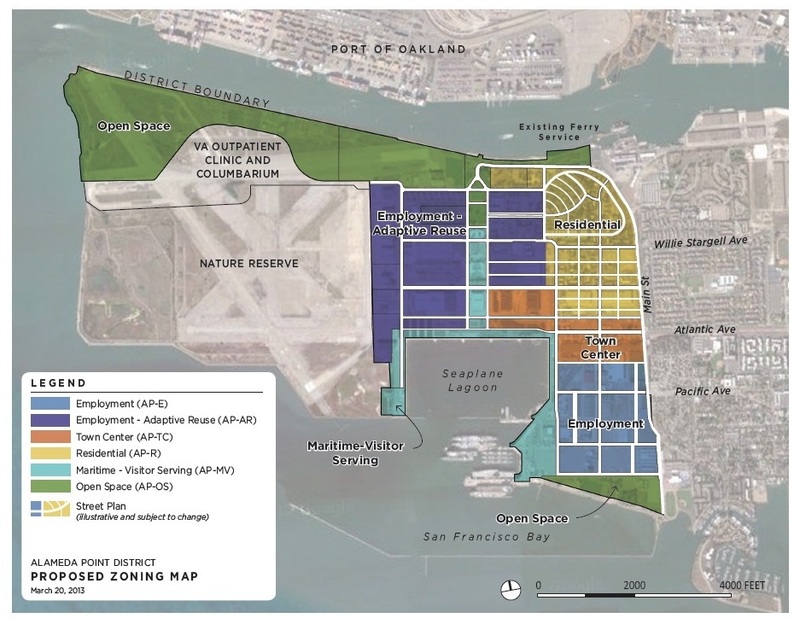 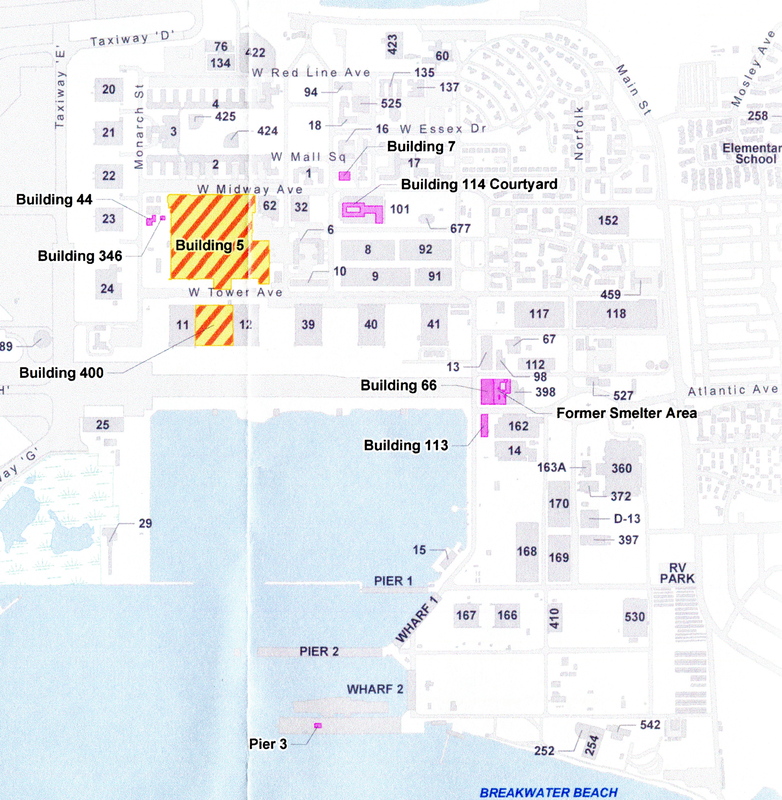 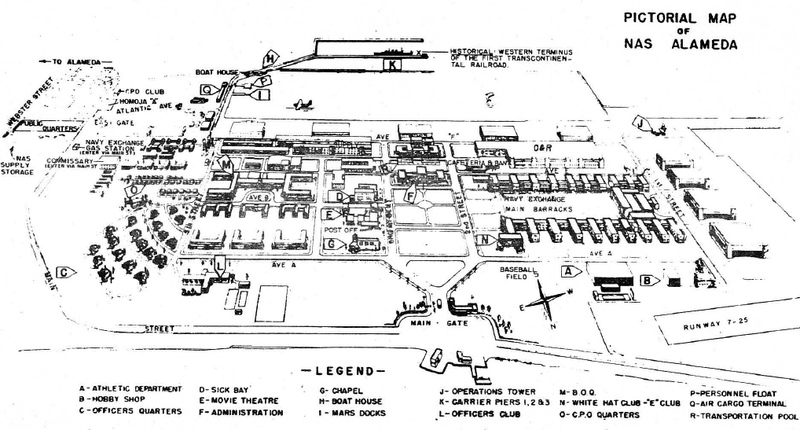 Early planning efforts to convert the decommissioned naval air station to civilian use failed to get off the ground, but the recent zoning map, VA map, and land transfer map featured in this gallery offer optimism that new efforts will bear fruit.